My winter skin just drinks moisturiser. I have to use special messy soap made from olive oil just to stop my hands cracking when I wash them. I’ve dabbled with serums in recent years for an extra boost and when Hero at Muddy HQ found this new one poised to launch I was keen to hear more. Will it stop my face wanting to crack when I smile? Hero’s been road testing it and this is what she thinks…. I’m a recent convert to serums, the beauty industry’s current buzz product. Not tried one? Oh but you must! 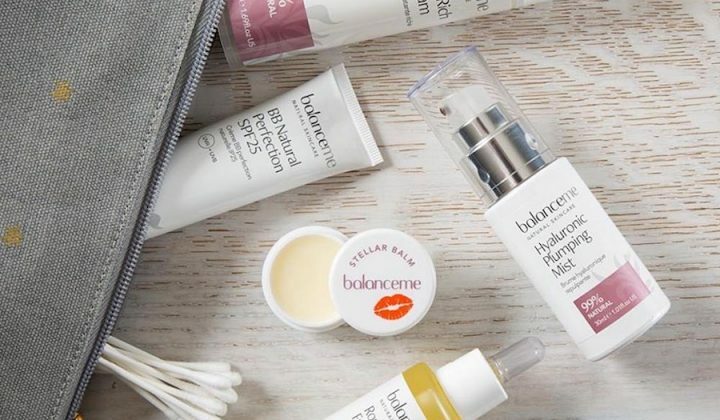 Basically you massage in a couple of drops to your face before your moisturiser goes on and, depending on your serum of choice, it can help boost moisture levels, improve the appearance of wrinkles, increase the radiance of your skin, or address uneven tone and texture. And, yes, to some extent, the rise of the serum is really the rise of the latest marketing ploy to get us to buy ever more products to add into our daily regime, but I have to say I’ve seen impressive results from the ones I’ve tried. I like to use one to turbo-charge my cheapo everyday moisturizer at this time of year when my skin is more papery than a tome of War & Peace and I need to blitz annoying flaky patches. This little beauty, Vanderohe No. 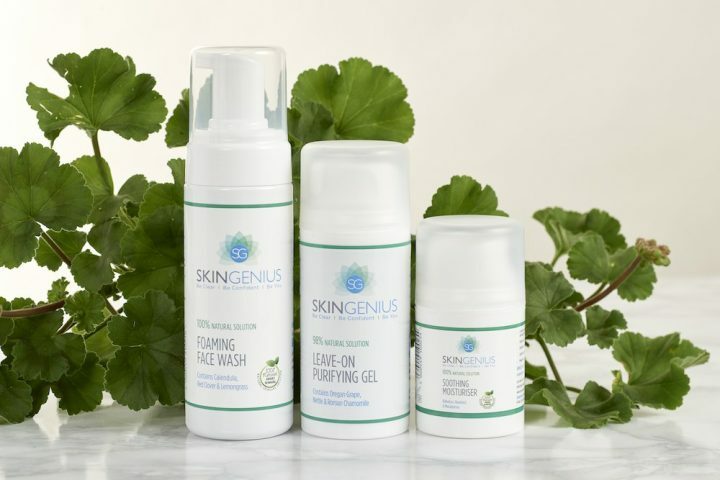 1 Nourishing Face Serum (£88), is absolutely brand spanking new – you’re the first to know about this indie beauty brand which launched on 1 Feb. I’m currently testing it in the evenings and can vouch for its wonderfulness. First things first, the packaging is the prettiest I’ve seen this side of Diptyque, with its dreamy watercolour floral design. 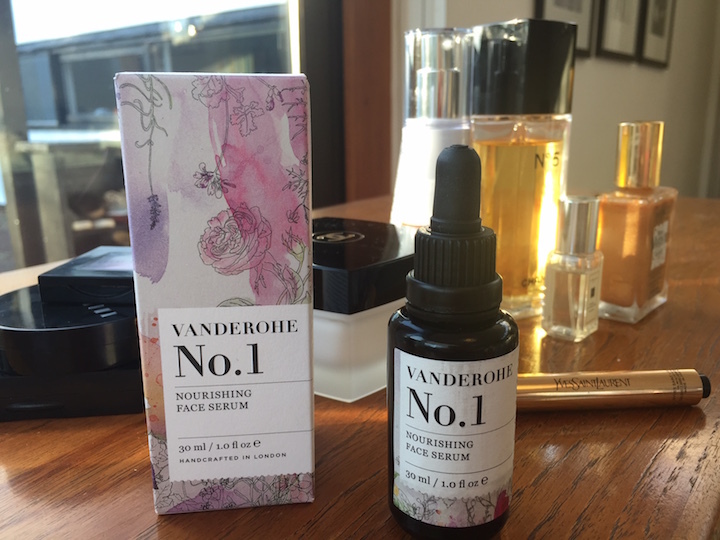 Vanderohe founder Olivia Thorpe, a former investment banker with a passion for natural, ethical, organic beauty products, has sourced 11 essential oils from around the world, including rosehip from Chile (helps with pigmentation), lavender from Bulgaria (inhibits bacteria that can lead to spots) and cedarwood from Morocco (tightens pores). All of which are such high quality, they’ve been rated as ‘food grade’ by the Soil Association – so it is literally good enough to eat (but, er, don’t). It smells divine and after just a few evenings’ application, my skin already looks glowier. I’ve heard it’s great for tackling scarring which is music to my ears as I find these days spots take forever to heal and fade away. 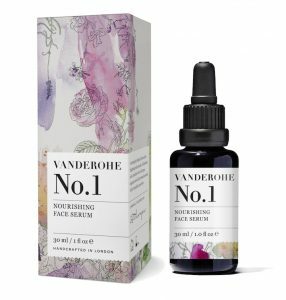 It’s currently only available to order via the Vanderohe website, where you’ll also find loads of ethical, natural beauty content (Olivia knows her organic onions). It is pricey, yes, but given you only need two to three drops at a time, you’ll get at least three months of loveliness from one bottle.